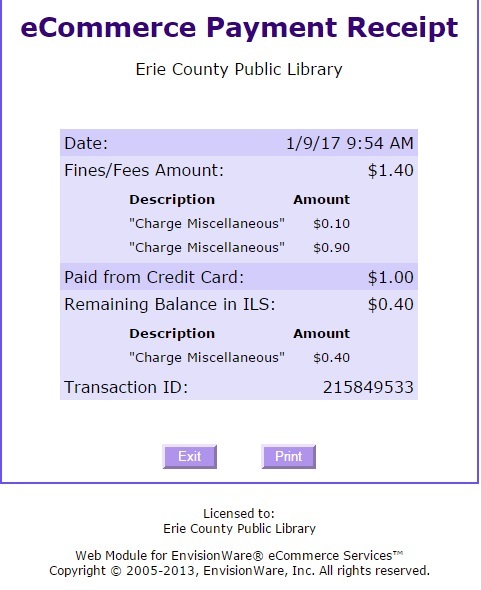 This services is for ECPL & PLEC card holders with a home library with at least $1.00 in unpaid fines. 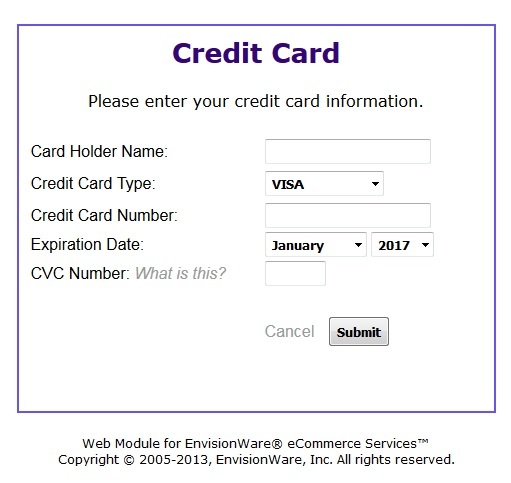 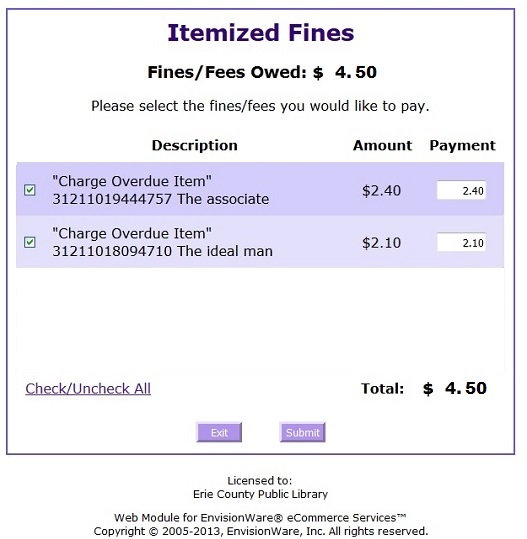 After connecting to the catalog, scroll directly to “Fines & Fees,” or select My Account – either will direct you to login. 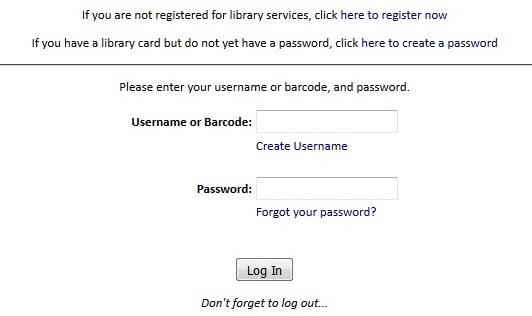 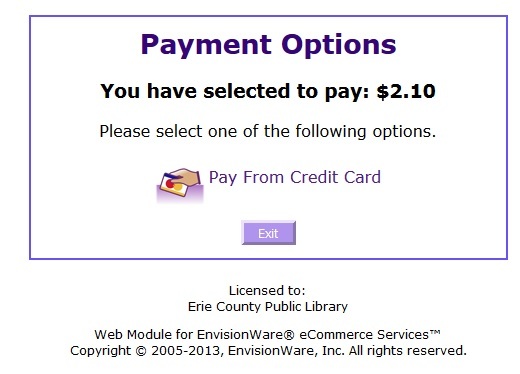 If you experience an issue with online payments, please report this issue to a staff member or e-mail the Library’s ILS help desk with the subject line PAYMENT ERROR.